This herbal drink from Indonesia works like magic! 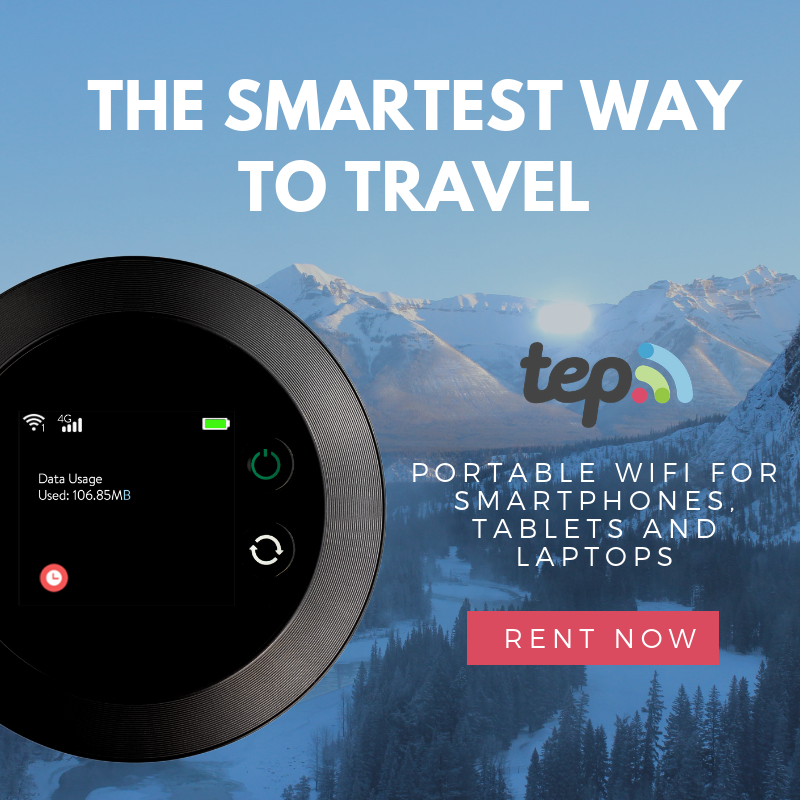 You might have probably heard of Tolak Angin. Or you might have seen Kris Aquino's new commercial endorsing this herbal supplement from Indonesia. I first heard of Tolak Angin from blogger friend @sephcham. He shared that during our Wonderful Indonesia |Trip of Wonders Tour in 2016, he was given Tolak Angin as he was feeling sick at that time. Tolak Angin helped him recover quickly. So when we chanced upon the Indonesian Fair in Glorietta a few weeks ago, he bought boxes. I got curious - and bought boxes for myself too. Tolak Angin means "expel the wind". So it means exactly how it reads in Filipino - Tulak Hangin. 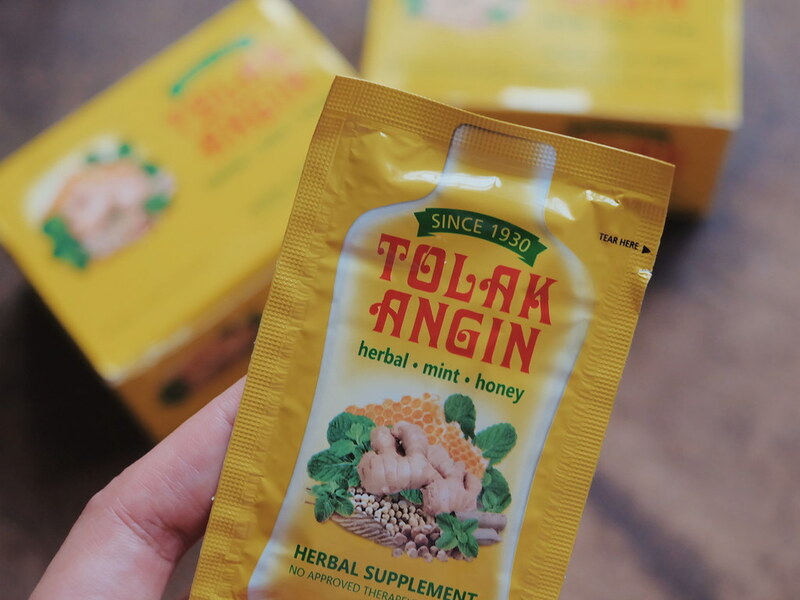 Tolak Angin is good for boosting immune system, relieving upset stomach and helping you fight diseases especially when feeling under the weather. 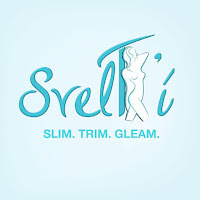 Now here's my verdict: I am not the type who instantly try new things especially supplements that I need to ingest. But since Tolak Angin is a combination of everything herbal and natural, I gave it a try. The box contains 12 sachets of Tolak Angin. It has a syrup-y consistency. They say that you can mix it with your drink or coffee, but I prefer drinking it straight from the sachet. It has a contrasting taste of honey, mint and ginger. It doesn't taste bad - but it is not the most delicious taste. I felt like drinking Vick's. I usually drink lots of water, as chaser. It gives a minty feel in the throat. Sometimes I feel like I could sense the mint down my stomach. Tolak Angin has a weird side effect though - I always feel sleepy after drinking one sachet. My mom felt the same too after trying it out. She slept like a baby! 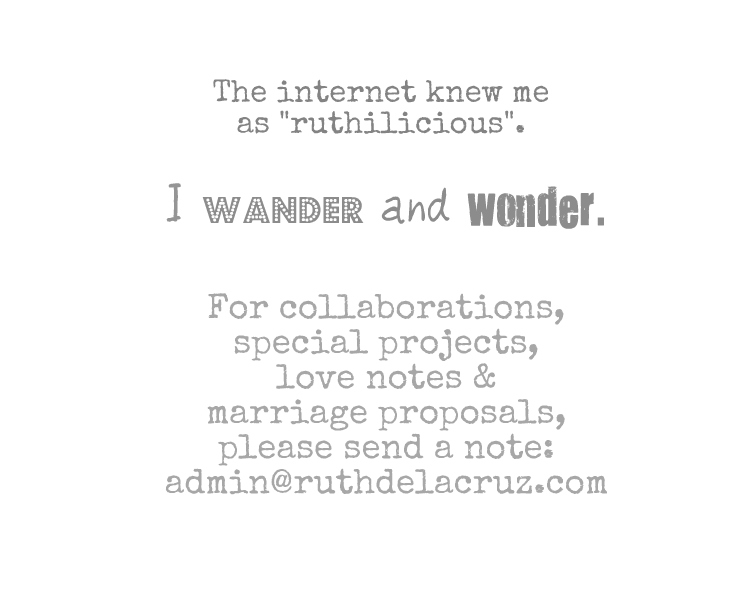 But I can say it works. I always feel better after drinking a sachet. I sleep better at night. When I feel like I am going to be sick, I usually counter it by taking Tolak Angin. I, however, don't consume it everyday. 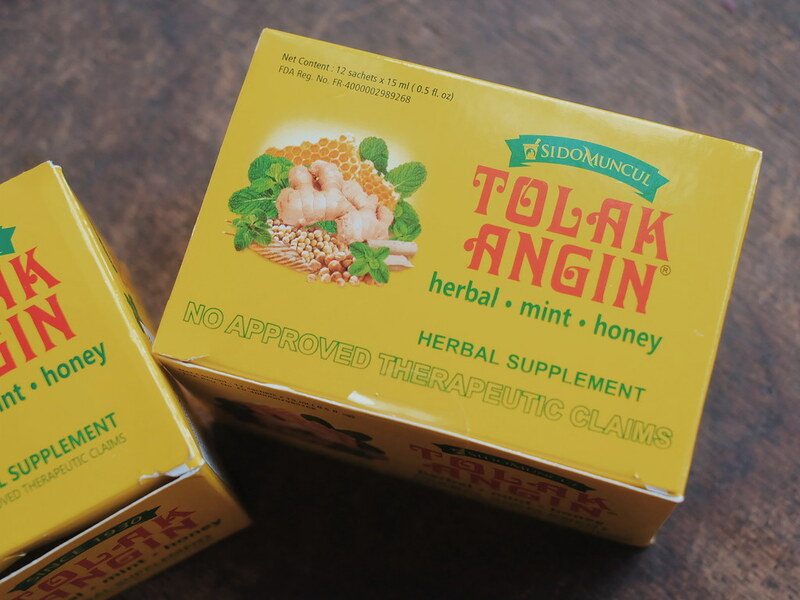 People compare Tolak Angin to Lola Remedios (which is a local herbal supplement drink). I have yet to try Lola Remedios, but for now, I am keeping boxes of Tolak Angin at home. You can buy Tolak Angin in the Philippines at Mercury Drug, Watsons, South Star Drug, 7-Eleven, and other leading drugstores nationwide. Have you guys tried Tolak Angin?